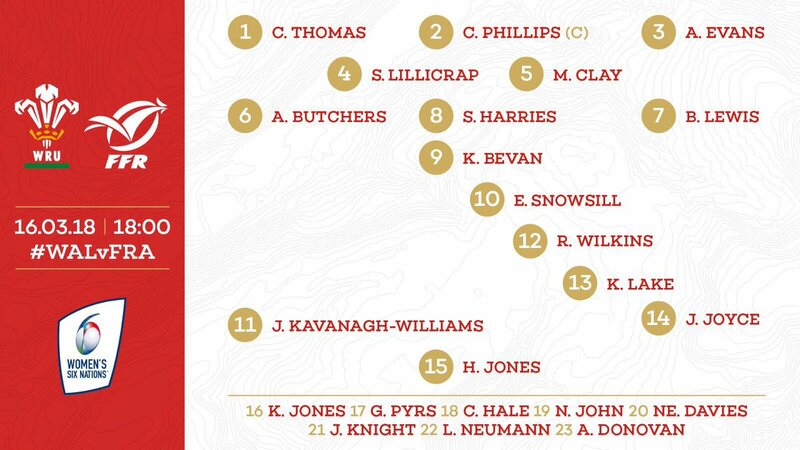 The winner of the Women’s Six Nations will be decided in Colwyn Bay with France knowing that a win over hosts Wales will guarantee them the title regardless of how defending champions England do against Ireland in the earlier of the two kick-offs. 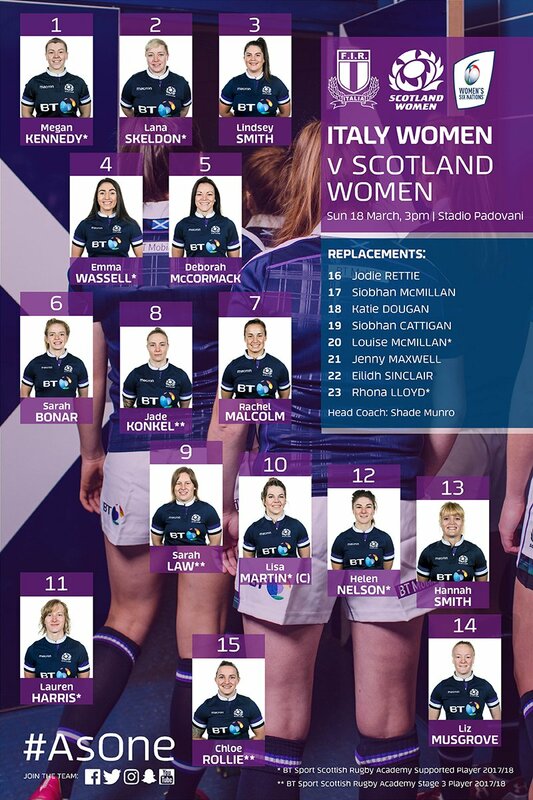 The 2018 Six Nations concludes in Padova on Sunday with a game between bottom-of-the-table Italy and a Scotland side looking to repeat last year’s fourth-place finish. 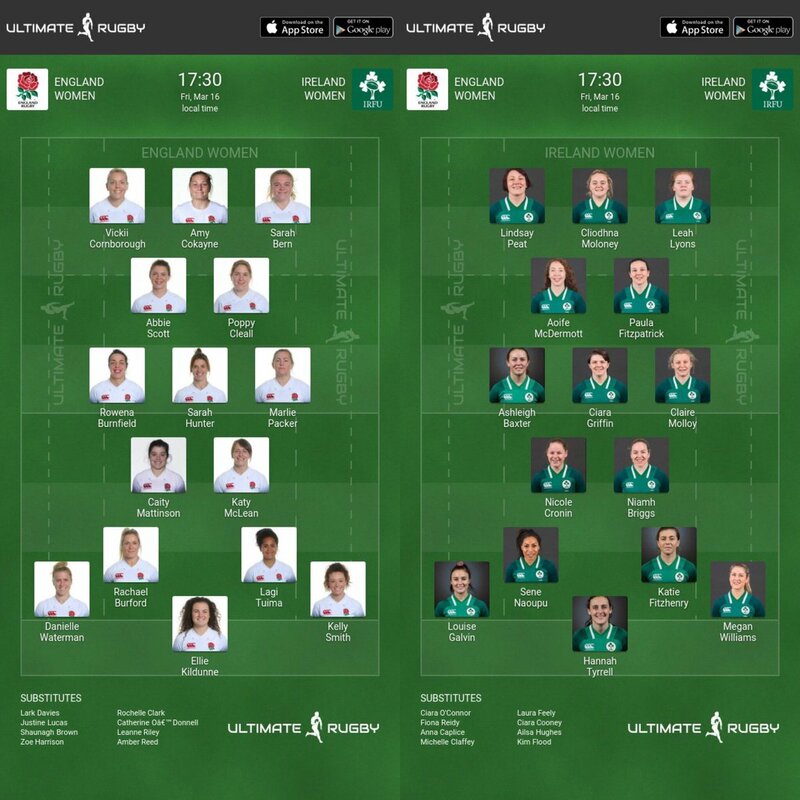 Both sides will be looking to build on their impressive victories over Wales and Ireland respectively in round four and also pick up valuable points in the rankings. England have won nine of the 11 meetings between these sides in the current format of the Women’s Six Nations, they have also won their last five home games against Ireland in the Championship, conceding just seven points per game on average in that run. 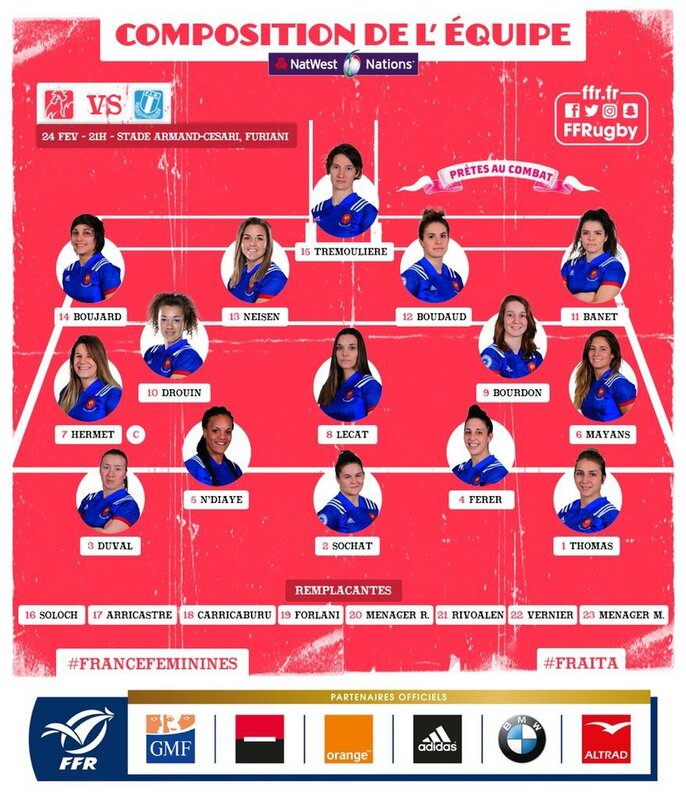 France are aiming to win the Women’s Six Nations for the third time in the last five years. A win of any sort would see them lift the title. If France beat Wales it will be their fifth Grand Slam triumph and their second since Italy joined the current line-up of sides in 2007. 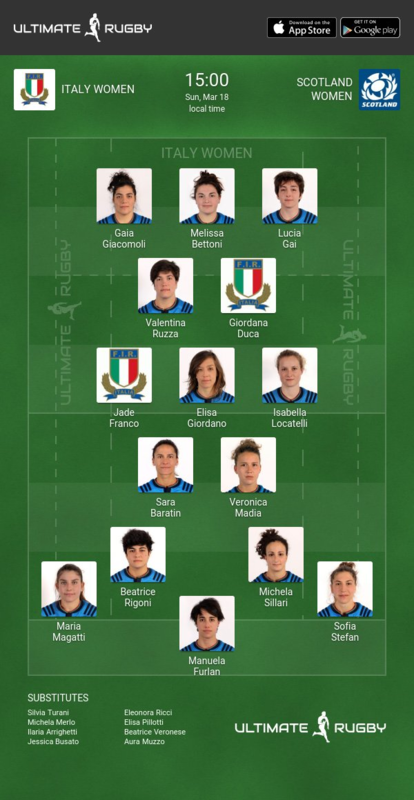 Italy have won six of the last seven meetings between these sides in the Women’s Six Nations, although Scotland won their most recent encounter. Italy are unbeaten at home to Scotland in the Championship, winning four and drawing one of their five games against Scotland on home soil.